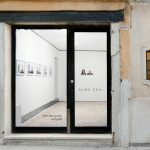 A new, high quality pop-up gallery has appeared in Mayfair, in an upstairs warehouse-style space. 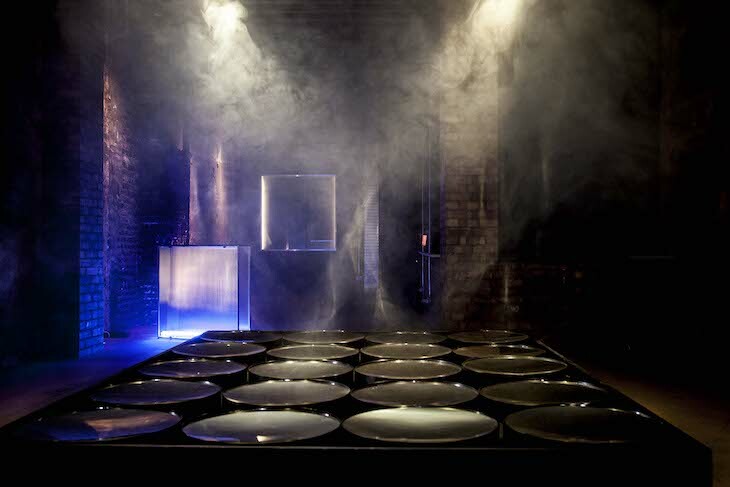 Particularly effective is Adolf Luther’s 1960s work that uses a smoke machine and concave mirrors to give light the illusion of appearing solid. Until 2 July. Fluorescent lights, escalators in Vegas, a flower in a puddle. 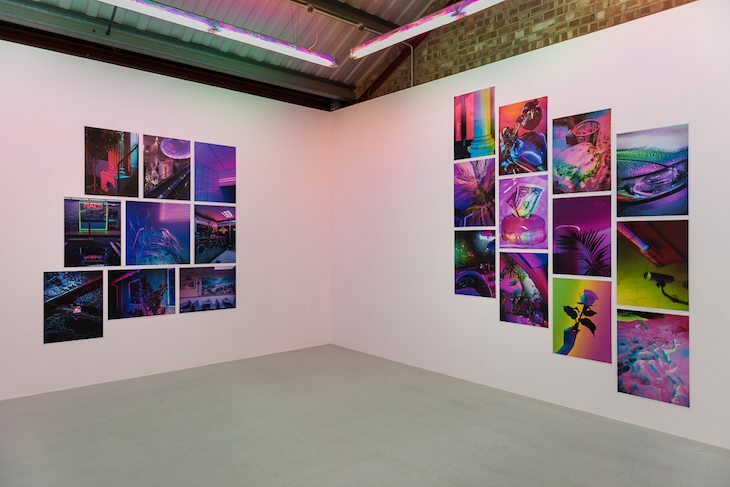 All glow in bright neon colours in a photography exhibition designed for the Instagram generation. Beauty is found in consumerism and its byproducts. Until 1 July. Three renowned American sculptors combine in this Mayfair exhibition. 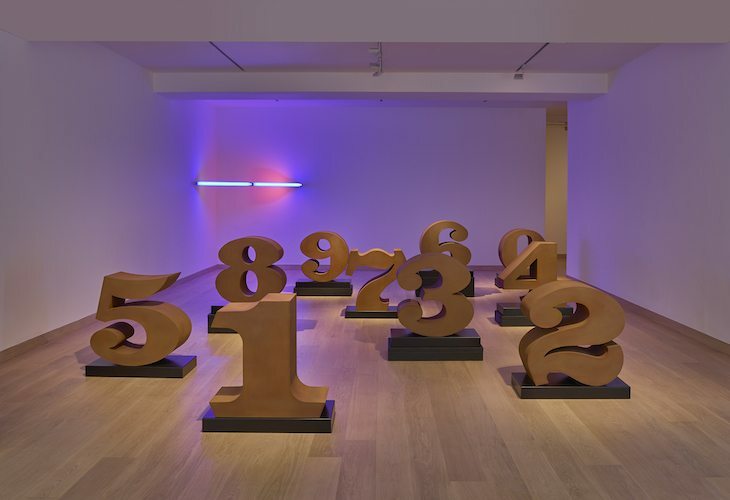 The bright neon light works of Dan Flavin light up the oversized numbers of Robert Indiana. Add in the contraptions composed of scrap by John Chamberlain and we have one heavyweight show. Until 1 July. Sitting in circles, climbing up chains or hanging limply from walls. 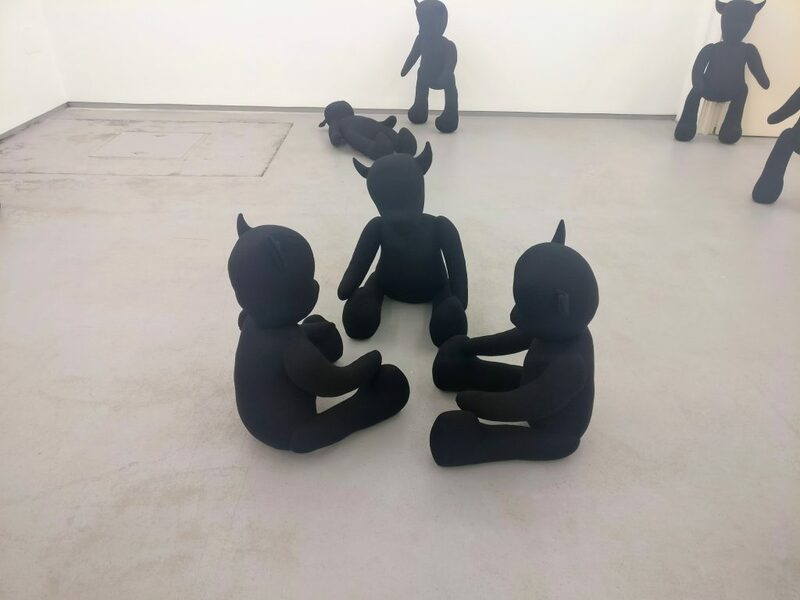 These cutesy devils by Permindar Kaur are all over the gallery. It’s a bit like walking through a shop filled with eerie dolls, harmless yet somehow threatening at the same time. Until 1 July. 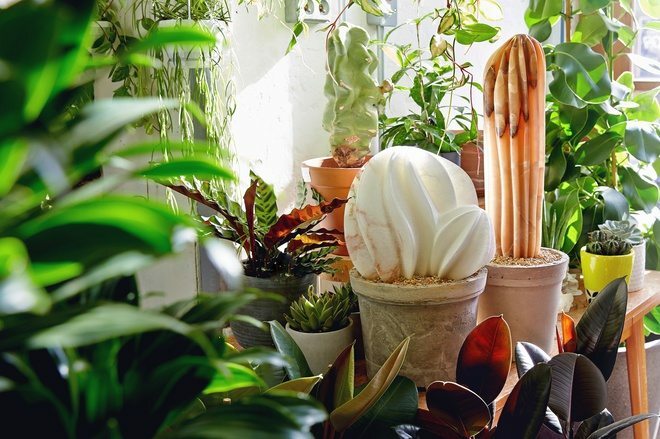 Artist Ben Russell has created many sculptures of cacti. But this exhibition takes this one step further by including real plants in the gallery alongside the sculptures. It creates the perfect environment as we spot cacti between the leaves of other plants. 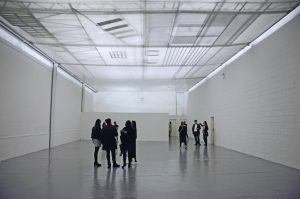 It’s a fun installation and one to spend some time exploring in a relaxing environment. Until 3 July. 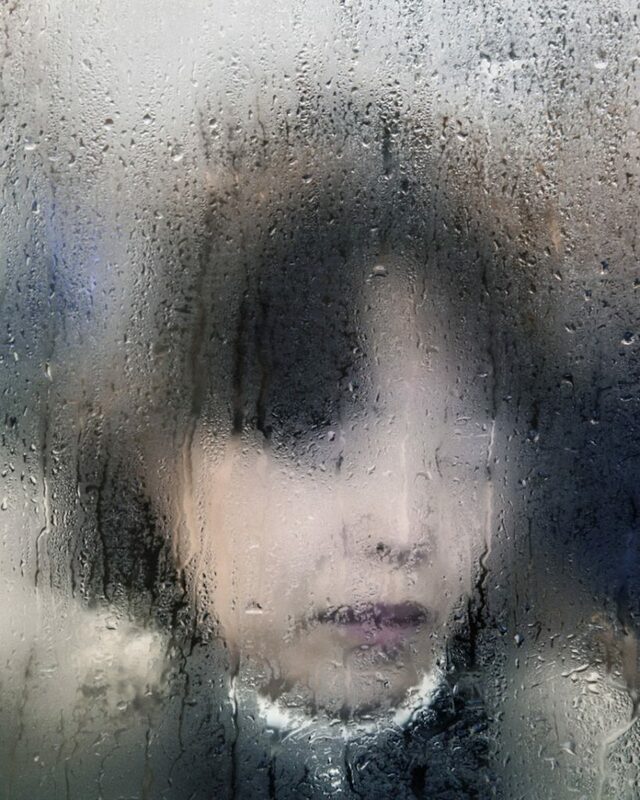 Michael Wolf has taken pictures of Japanese commuters through condensation on windows, so they looks all distorted as they are squeezed onto a train. Nobody looks particularly happy with their circumstances and I think we can all identify with that. Until 1 July. Three artists combine in this gallery in Angel to lead us into a surreal wood. 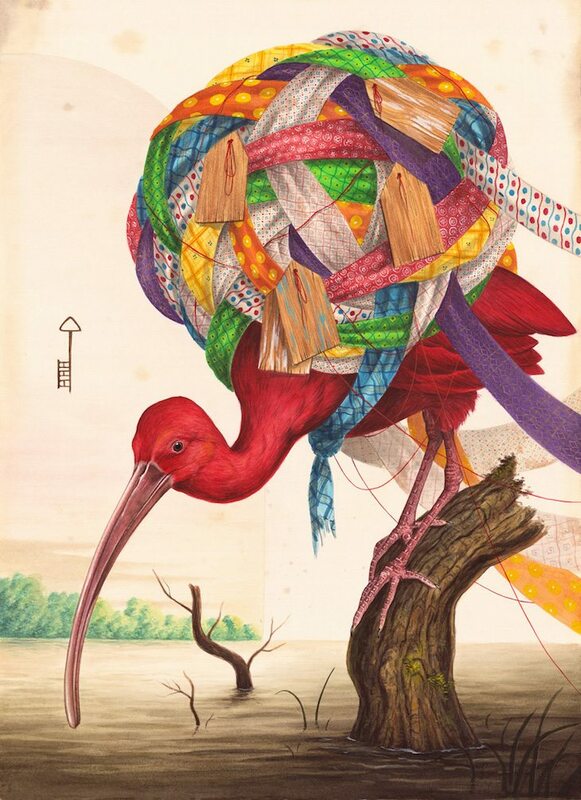 Drawings of dense forest scenes by Stephen Walter, colourful birds by El Gato Chimney and fantastic ceramic works by Carolein Smit including a medusa and a satyr. 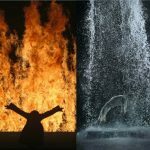 It’s a fantastical visual feast. Until 1 July. Painting, sculpture, video and furniture. 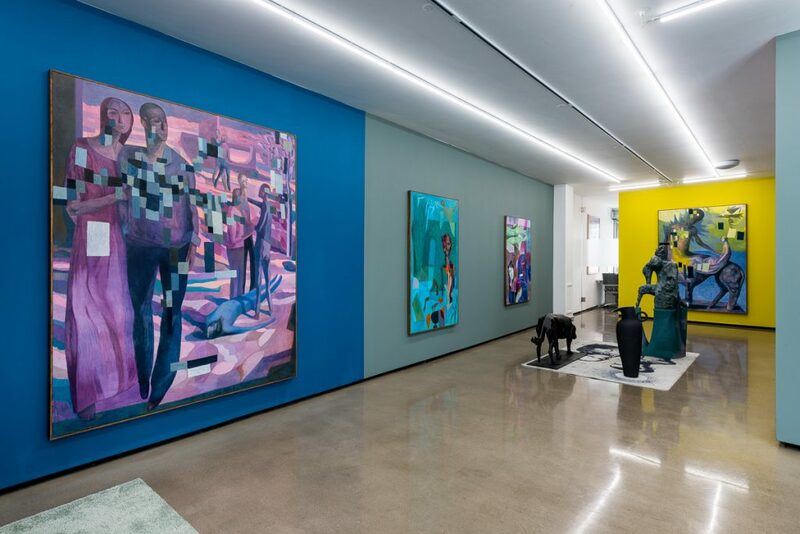 Norwegian painter Sverre Bjertnaes combines it all in multi-threaded narratives combining portraits with abstract sculptures with a bright, bold and colourful exhibition. Until 1 July. All images courtesy respective gallery and copyright the artist. Waddington image Copyright Todd White Art photography. Wildwood image copyright El Gato Chimeney. This entry was posted in Art Reviews., The Top 5 Art Exhibitions to see this week and tagged annka kultys, ArtCircle, beers london, Ben Russell, cactus house, cambridge heath, Dan Flavin, flowers east, focusing room, found in america, HIGNELL gallery, hoxton, james freeman, Mayfair, Michael Wolf, new art projects, Photography, Robert Indiana, shoreditch, signe pierce, sverr bjertnaes, waddington custot. permindar kaur, wild wood, zero movement. Bookmark the permalink.